Flu season is no longer just around the corner but officially here! Fortunately, there are a number of ways to support your immune system naturally to prevent and stave off more severe flu symptoms if you're exposed. Your body has an inherent ability to establish, maintain and restore health. The following tips are rooted in this naturopathic principle. 1. Eat whole foods – include a wide array of fresh organic fruits and vegetables, nuts and seeds, beans and legumes, high quality protein sources including organic/hormone-free/free-range poultry, eggs, grass-fed beef, and wild cold-water fish like salmon, halibut, herring, and sardines. 2. Hydration – drink plenty of pure filtered water every day. This is especially important if you are fighting the flu. I recommend drinking a minimum of 50% of your body weight (in pounds) of water (in ounces), i.e. a person who weighs 100 lbs. should consume 50 oz. (that's 8 cups) of water. 3. Elimination of sugar and processed foods - research has confirmed that immune function may be compromised within hours of consuming sugar. When you eliminate the junk from your diet, you are more likely to be able to fight off viral infections. 4. Elimination of dairy – dairy foods can increase inflammation in the body. Many people find it helpful to eliminate foods containing dairy (milk, yogurt, cheese, ice cream, etc.) in order to avoid or minimize flu symptoms. 5. Get adequate sleep – I recommend a minimum of 8 hours/night. Sleep is essential for healing and plays an integral role in immune function. Research indicates that lack of sleep may make us more prone to catching colds and flus. 6. Stress management - reflect on the role stress plays in your life. Consider ways that you might begin to incorporate stress management practices into your lifestyle - deep belly breathing, music, inspirational reading, yoga, meditation, prayer, walks in nature, and exercise. 7. Contrast Showers - End your shower with a cool water spray, starting your arms and legs and finishing with your low back, for 15-30 seconds to return blood flow to your internal organs. You may repeat this 2 more times for increased beneficial effect. Dry off briskly with a towel after shower. 8. Vitamin C - Vitamin C is a potent immune stimulant. Take a minimum of 2-4 grams per day if you would like to support your immune system during flu season. 9.  Natural immune supportive nutritional supplements and herbal therapies - there are many natural supplements and herbal therapies that help support immune function for the prevention and treatment of flu symptoms. Talk to your naturopathic doctor about specific recommendations.